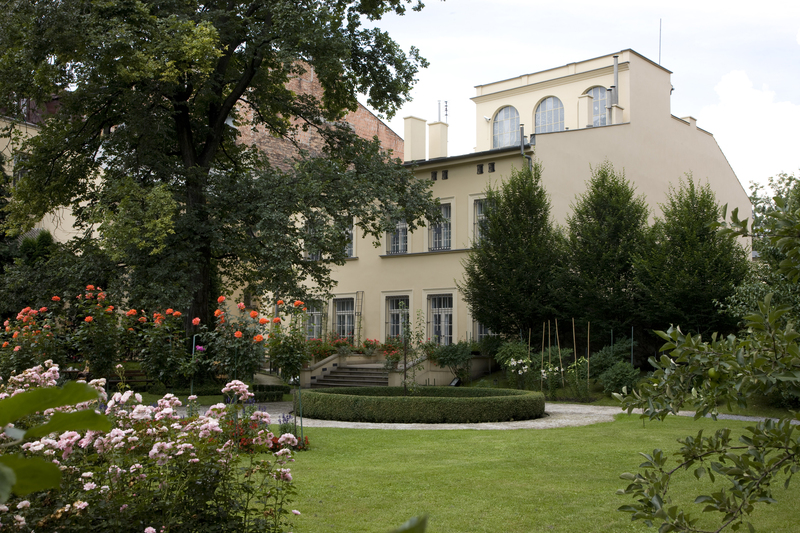 The garden adjacent to the building at 26 Krupnicza Street forms a natural extension of the exhibition held at the Józef Mehoffer House (branch of the National Museum in Kraków). 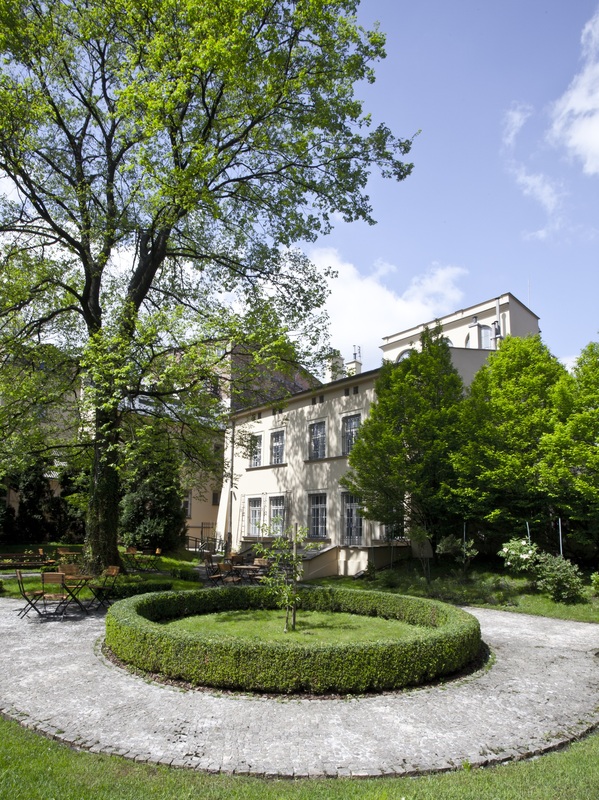 This charming spot was designed during the 1930s by the artist himself, based on the much larger garden at the Mehoffer Manour House in Jankówka near Wieliczka. 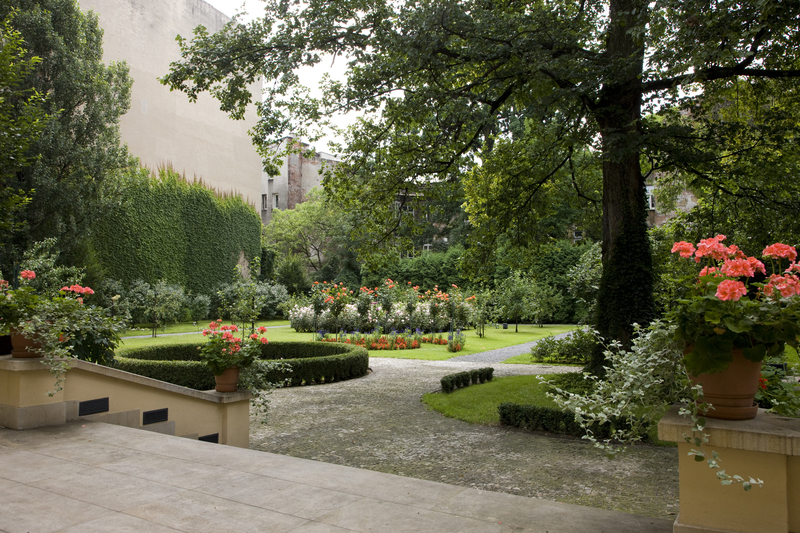 Abandoned and left to go wild after the Second World War, the Mehoffer Garden was lovingly restored and reopened in 2004. The original layout of paths and flowerbeds was recreated using period designs and photos. The central part of the garden is taken up by an extensive lawn with a distinctive flowerbed with a ring of shrub roses in the centre. 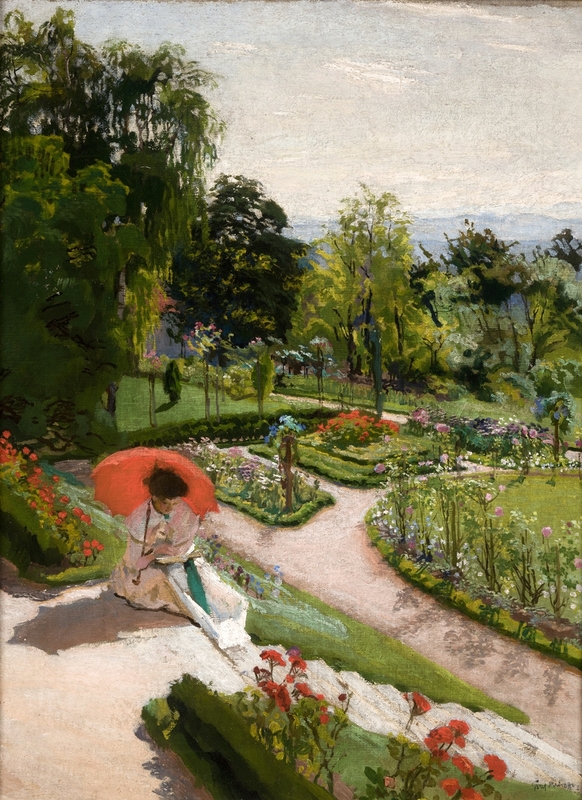 The garden is filled with the same plants as would have grown there during Mehoffer’s day, including lilacs, jasmines, fruit trees, violets and lily of the valley, with stunning peonies, royal lilies and pansies in the flowerbeds and of course many varieties of roses blooming well into the autumn. The pride of the park is the magnificent, ancient oak tree. 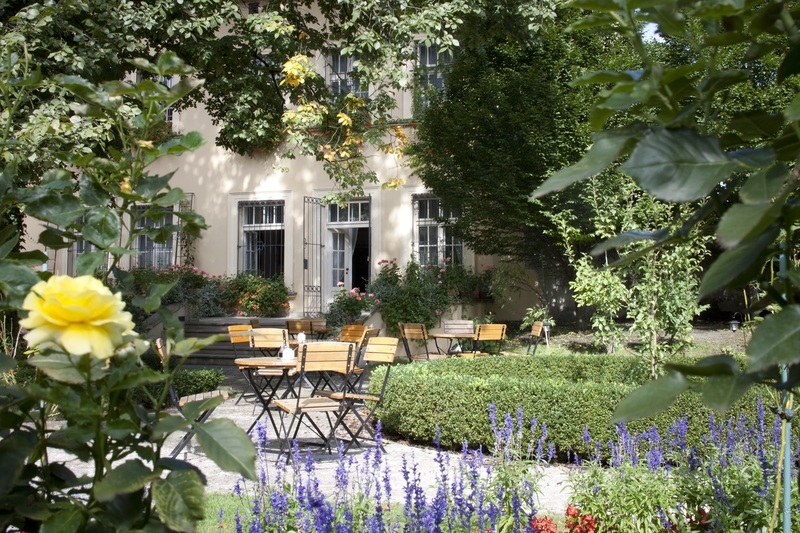 In spring and summer, you can relax in the seasonal Meho Café in the museum garden.